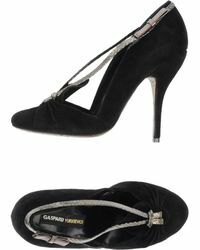 Parisian designer Gaspard Yurkievich launched his eponymous line in 1997, receiving great critical acclaim. Blending accessibility with luxury, simplicity with exception, comfort with fashion and creativity with maturity, Gaspard Yurkievich is your passport to confident, ornamental elegance in the most chic of guises. 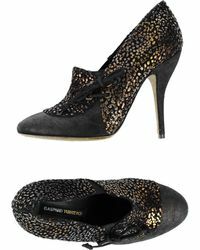 Ground all your looks in timeless, stylish reverie with Gaspard Yurkievich shoes. 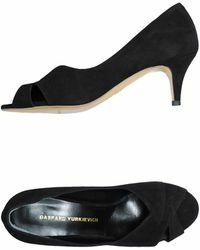 These well-made, quality, footwear pieces will take you from desk to drinks with effortless aplomb.